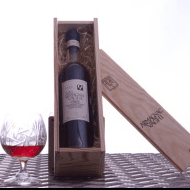 1979 wine and more ideas for a 40th birthday gift, from 1979 brandy wine, Port wine and a 40 year old Cognac, also we carry engraved glassware, a party is ideal for magnums, Jeroboam or a Methuselah Champagne for a 40th special celebration. If this is a gift for a special day you can select the delivery date after you checkout, it is easy to add from the large range of cards to place with the present and add the words on the card. 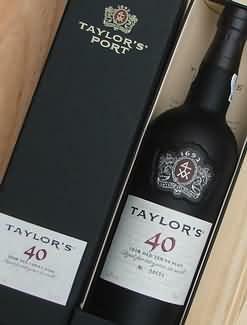 A 40 year old Armagnac Darroze Armagnac ideal for a 40th birthday or anniversary. 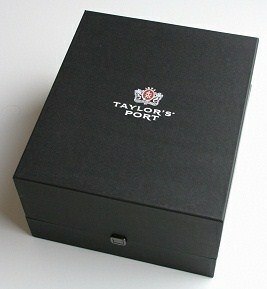 Premier cru Burgundy 40th personalised wine box.